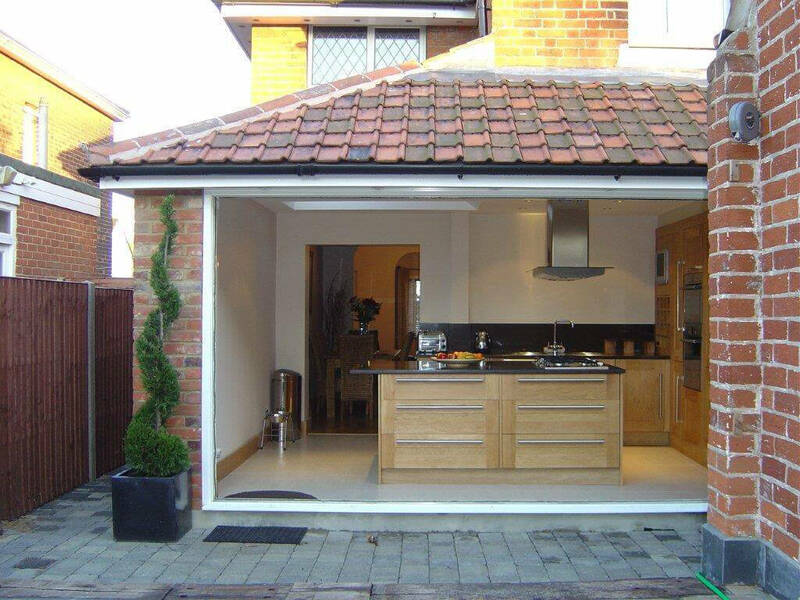 Converting an unused garage is an ideal way to add extra living space to your home without the need for building a new extension. Many garages are becoming redundant these days with a trend of cars becoming too big to be parked in garages originally built many years ago, and it is common for garages to end up as unattractive, gloomy places no longer used for anything other than storage of unsightly old household items before they are disposed of. 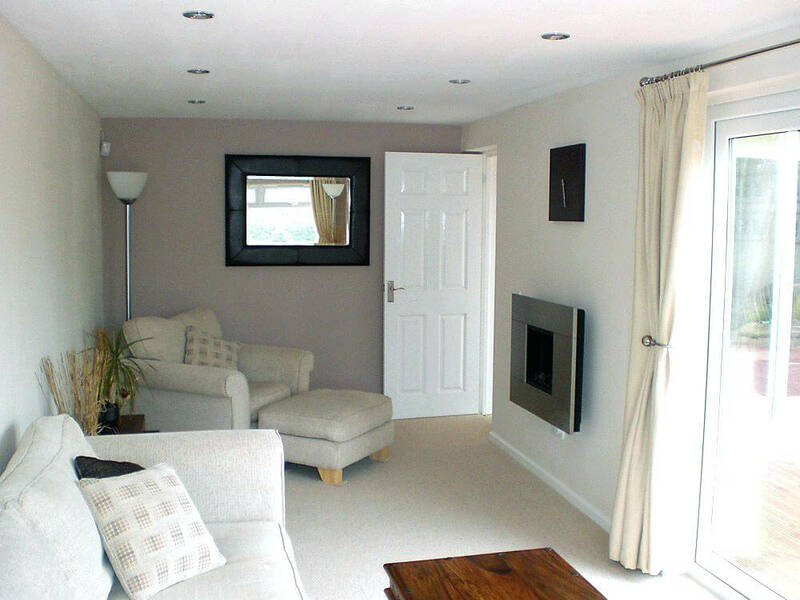 Why not reclaim this valuable space by turning it into a fresh, modern living space that integrates seamlessly with your existing home? 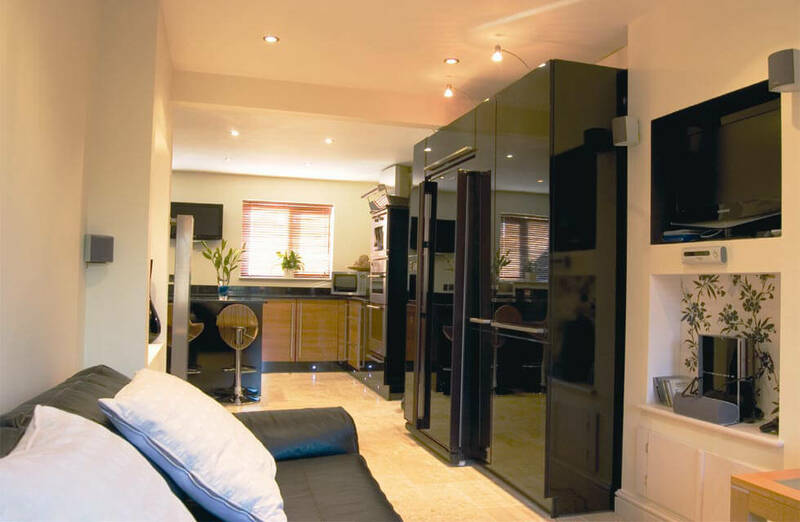 Emerald can convert your garage into any type of room your imagination can decide on. 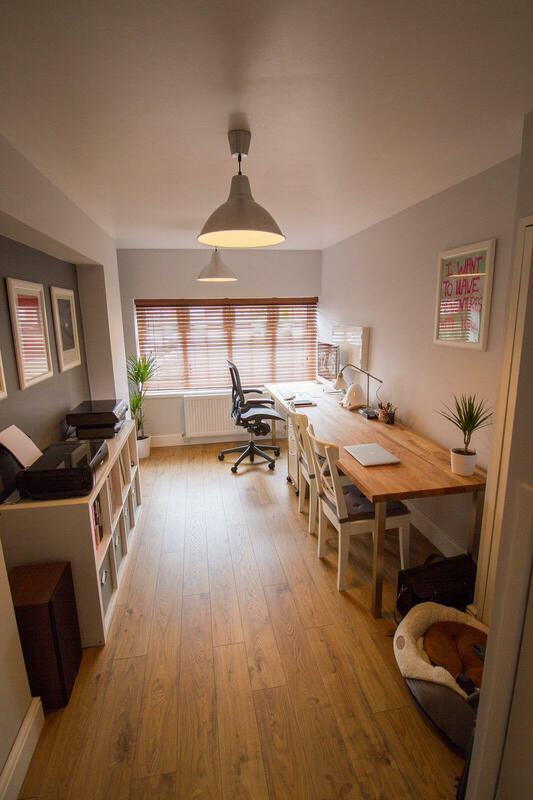 Whether it’s a new bedroom for your growing family, a second bathroom for a touch of luxury, an extension to an existing room like your lounge or kitchen, a home office, or even a games room or home cinema, the sky is the limit! 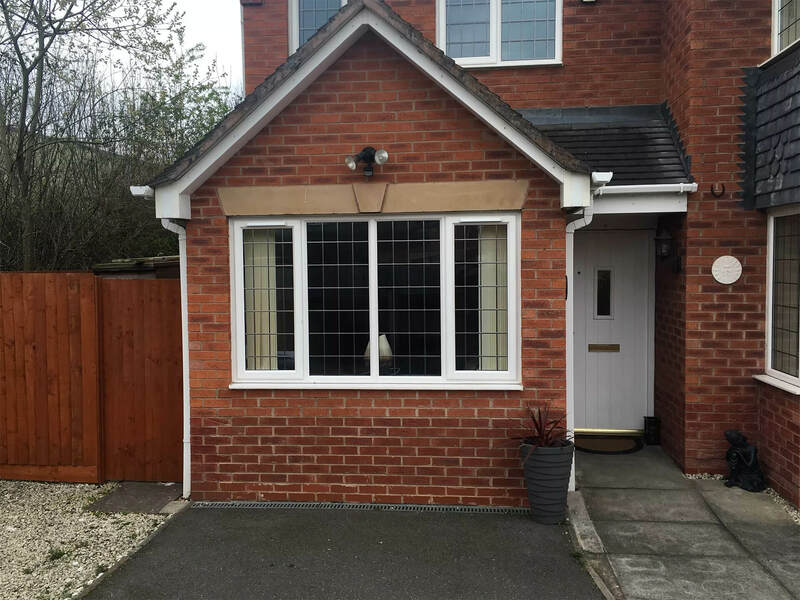 We can transform your garage into a brand new room adjoining your house, complete with windows and doors as desired, and will also take care of any permissions required from your local authority in terms of planning permission and building regulations. You can leave everything to us and enjoy the new addition to your home.